— There are numerous clubs being hosted at The ASK Academy that range from building robots to going on casual runs in the mesa. Here are some on-campus organizations that might spark your interest. 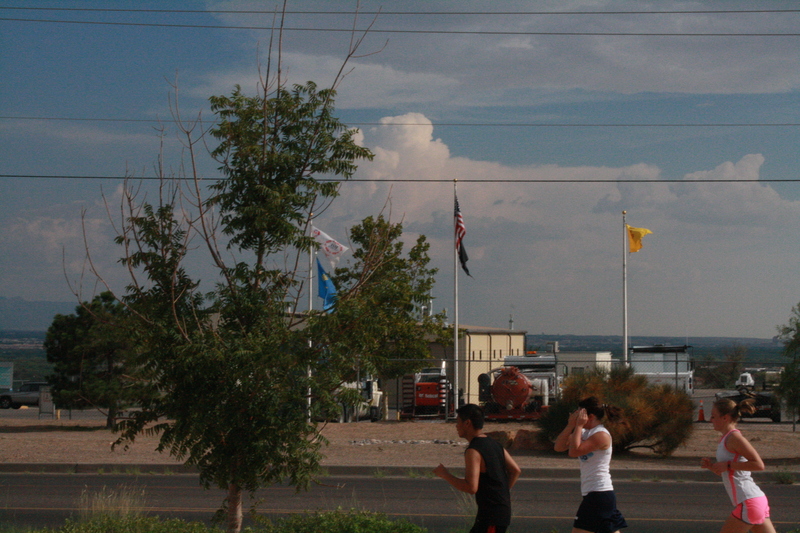 Members of the Running Club finish out their two-mile run around campus. Manic Club is a group for people who like anime, manga, comics, sci-fi, or anything and everything geeky. The goal of the club is to express creativity. Scholars will learn to draw, analyze, and create illustrations. Can’t draw? Come and hang out and read Manga with Ms. Slavnic and other members. The club meets on Fridays at 9 a.m. and goes for about an hour. Contact Ms. Slavnic at eslavnic@theaskacademy.org.